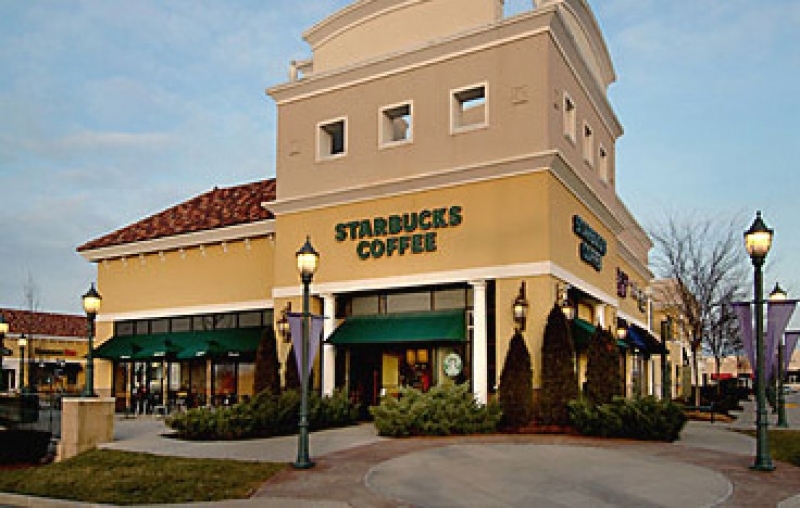 This lifestyle center is home to retail giants such as The Gap, Banana Republic, Build-A-Bear, Talbots, Old Navy, Abercrombie & Fitch, Barnes & Noble, Eddie Bauer, Victoria’s Secret, Organized Living and Bed Bath & Beyond. Its unique dining establishments include Martini’s, Mitchell's Fish Market and Stoney River Steakhouse. This beautiful site is just the addition that Louisville has been looking for.